Eyelashes were never something I thought too hard about, I applied mascara to them and that was it. It was not till I was sent Revitalash that I began to spend a bit of time looking at and thinking about them. For those of you who have not heard of Revitalash it is a product promoted to help your eyeslashes grow. The brand also has other products, including a mascara and mascara primer that I was also lucky enough to be sent. Directions instruct you to apply this to the base of your eyes lashes just before the base of your lashes meet your skin. I applied this on my upper lashes and left a few milimeteres of lashes at either side without any product. I had heard of people using lash growing serums all over and having problems with lashes getting caught in the corners of their eyes. It was something that stuck with me and not something I wanted to test. It was easy enough to apply, it was just remembering to. The first time I used this I applied it in the morning at the same time as putting my moisturiser on and before I started applying my makeup. The second time I used RevitaLash I applied it only at night after I applied my night time skin care routine. Both times of day were equally easy to remember to apply, but I found I had better and quicker results applying at night. I believe this was because I did not then go on to apply makeup over top and maybe dilute or remove some of the product. So definitely recommend applying at night. It worked! I did not expect to see visible results, but it really worked. After a good six to eight weeks of applying this every night I noticed that my eye lashes appeared longer, thicker and when coated with mascara just looked phenomenal. Unfortunately the first time round I did not get any good photos of the before and after, but luckily I did the second time round. Results last for quite a few months, but eventually your lashes are not quite as long as they were using revita lash every day. I have managed to maintain the length I like my applying it every other day. I had great results with Revita Lash and I have seen people who have done full three month courses or six months who have ended up with false eye lash worthy lashes of their own. I chose to stop at a length that I was happy with, but that is the beauty of it, you are in control. Revita Lash is also promoted as a lash grower for people who have lost their eyes lashes because of various reasons, so if you are looking to improve or grow again I would recommend checking our Revita Lash’s website to see if it would work for you. As always, this is a product that gets very up close and personal with your eye and the delicate and often sensitive skin around your eye, please check out the ingredients to make sure it is the right product for you. You can also get in touch with Revita Lash team to ask them about their product. 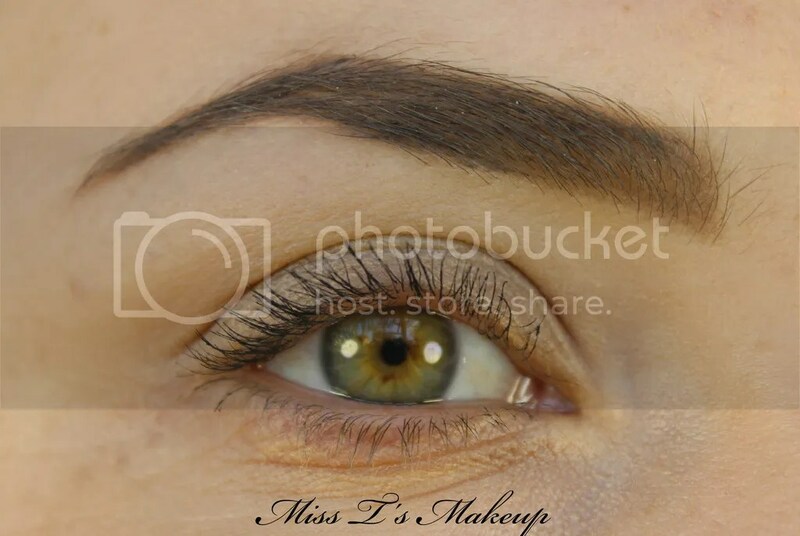 Left: Eyes with Primer and Mascara and Right: No products. Both: After using Revita Lash for Three months. I Really enjoyed using the mascara it was easy to apply and did not clump everything together. It is waterproof and lasts all day long. It did a beautiful job at coating all of my lashes and showing them off nicely. 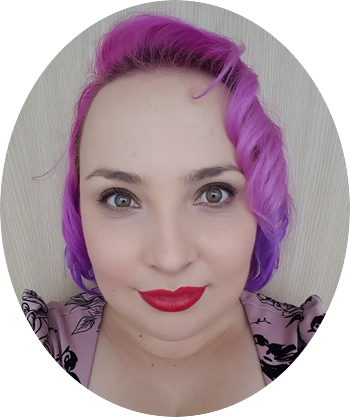 I could do two coats easily without it getting clumpy, but with the primer I tended not to layer too much as the primer did a good job as enhancing the mascara with out heaps of layers. It is almost empty and I am quite bummed, I have a few more mascaras I need to try in my collection, but this is definitely going in my top fives of all time. I wouold definitely buy again. It took me a little bit to figure out how to use this. The idea behind it is to apply before mascara to best get your lashes ready to mascara, add volume and being blue helps whiten your eyes. I can’t say I noticed whether my eyes looked whiter or not, but it did separate my lashes nicely and it really helped the mascara stay on without smudging or flaking everywhere. I am not too sure if it was just my application or not, but when I put the mascara on top it did bulk my lashes out, it never clumped, but just made them thick. It wasn’t something I was used to, but it didn’t look bad either. This was the first time using the primer for my lashes and I am quite taken with how it works. 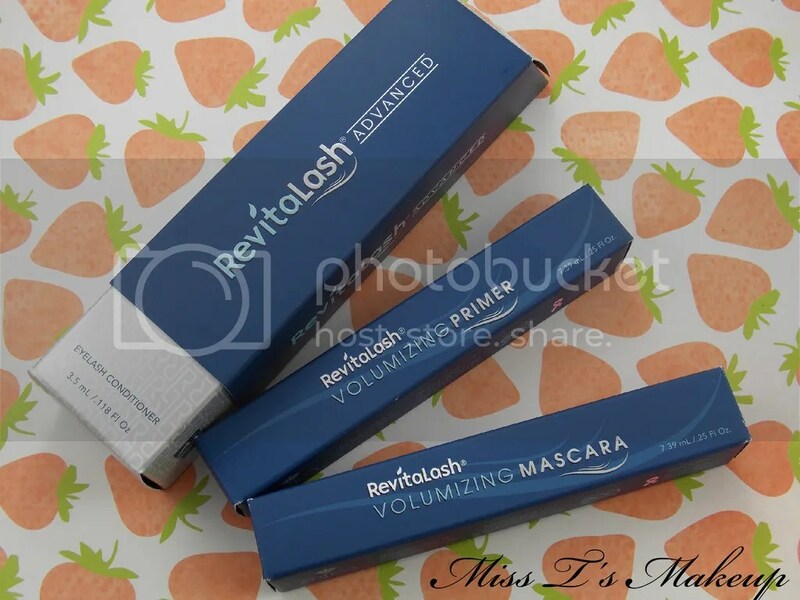 I have been quite spoilt with Revita Lash and I am very pleased with their products. I would gladly purchase again. 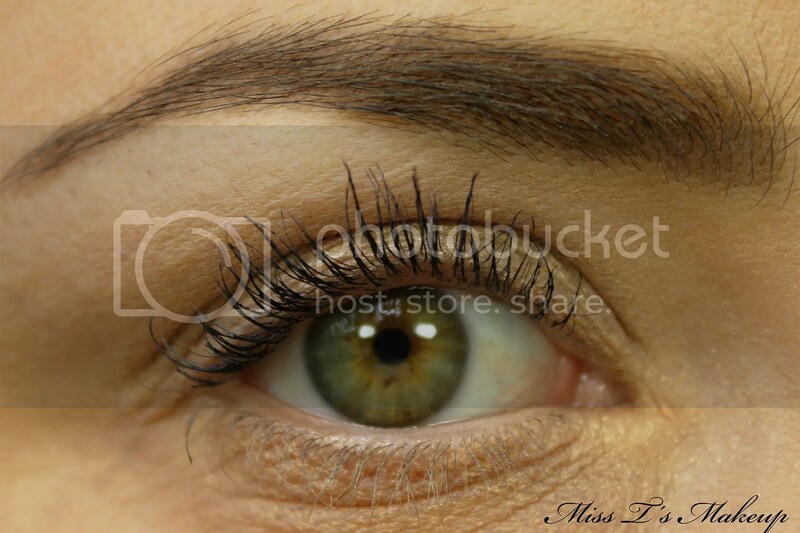 Have you tried any eye lash growth serums? Did you have any luck?